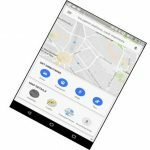 TechObserver brings latest news updates from the world of technology, e-governance, enterprise IT, startups, telecom and gadgets. 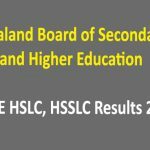 The Nagaland Board of Secondary and Higher Education (NBSE) will be releasing results for 10th and 12th class on May 3, 2017. 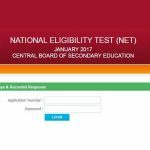 The Central Board of Secondary Education (CBSE) has released the answer keys for National Eligibility Test (UGC NET) 2017 on its official website cbsenet.nic.in. 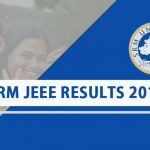 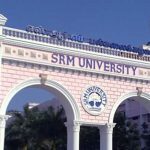 SRMJEEE 2017 Results Live Now, SRM University has released the results of the SRMJEEE 2017 of undergraduate entrance examination today. 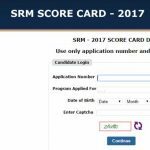 SRMJEEE 2017 Results Live: India’s private University, SRM University will release the results of the SRMJEEE (UG) 2017 entrance examination today. 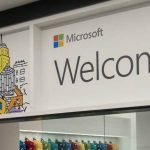 Global technology giant Microsoft is hosting a special hardware and software event in New York City today. 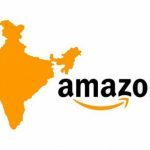 During this event Microsoft will focus on on education sector. 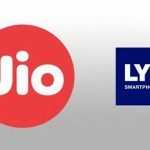 Reliance Jio is understood to be in talks with Chinese contract manufacturers like Techchain, FortuneShip and Uniscope to explore manufacturing of 4G VoLTE feature phones, said FE, quoting source.